Visit the Esplanade Lifestyle Complex for harmony, serenity, beauty and strength. The Spa’s tranquil and relaxing environment sets the perfect stage for pampering. 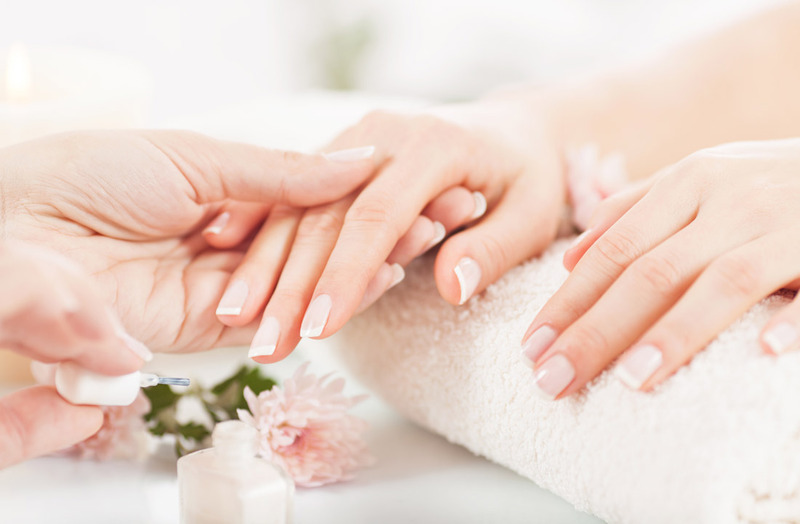 Treat yourself to one of our many massages, facial therapies, manicures and pedicures, or waxing services. Enhance the experience by enjoying selections from Comfort Zone, Yonka, Pure Fiji and Bella Donna, to name a few. Take a bit of The Spa home with you and enjoy the fragrances of our Voluspa candles! 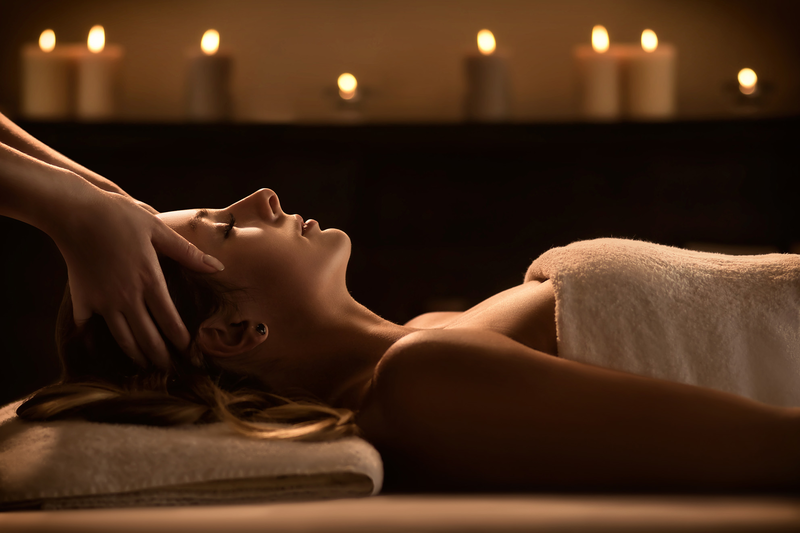 Indulge yourself and let your stress melt away! We offer a wide variety of of massages such as Swedish, Deep Tissue, Sports and Hot Stone, to name a few. Aromatherapy may be added to any one of our massages. 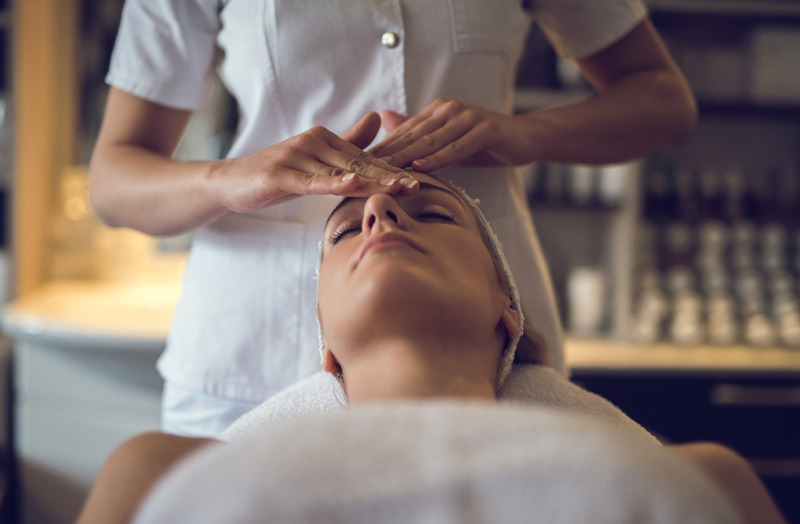 Our facials are relaxing, rejuvenating and nourishing. From Tranquility to Alpha-Vital, you will feel refreshed and beautiful. Our available facial enhancers and specialty masks may be added to complement your service. Accentuate your beauty! Nails are your personal decoration and our technicians will assist you with your individual signature. From a Spa Manicure and Pedicure to Gels, we have the just the art for you. The 12,000-sq. 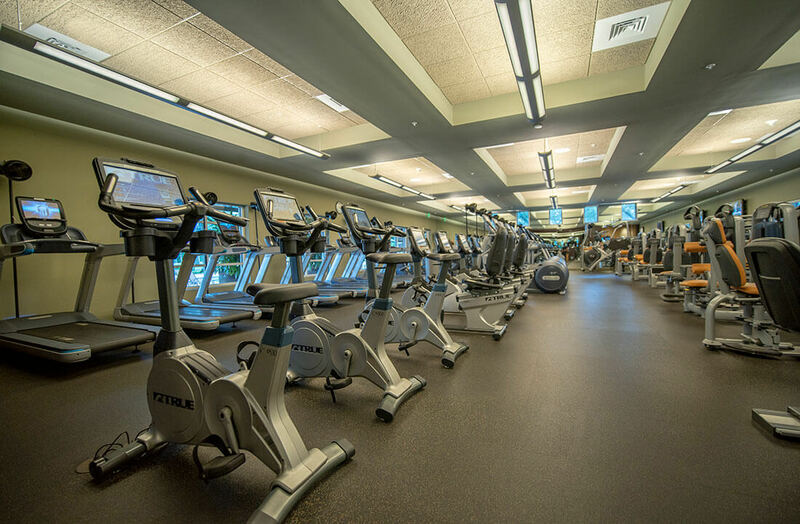 ft. state-of-the-art Fitness Center features a separate area for free weights and cardio equipment, including various types of elipticals, cycles, stair climbers, treadmills, gliders, NuStep, Peloton and much more. Pilates, a Technogym Kinesis Wall and a Stretching Room are in three of our private studios. A fourth, larger studio provides the space for over 40 different group fitness classes each week. Personal trainers and physical therapists are available for Members’ individual attention. Our state-of-the-art facilities provide multiple studios for classes and services. Enjoy our Kinesis wall, stretching studios, weight training studio, and spinning area. We offer up to 40 classes per week in varying group fitness settings, including water aerobics on a daily basis. Our certified instructors provide individual and group classes for yoga, pilates, spinning, body toning and Zumba, to name a few. 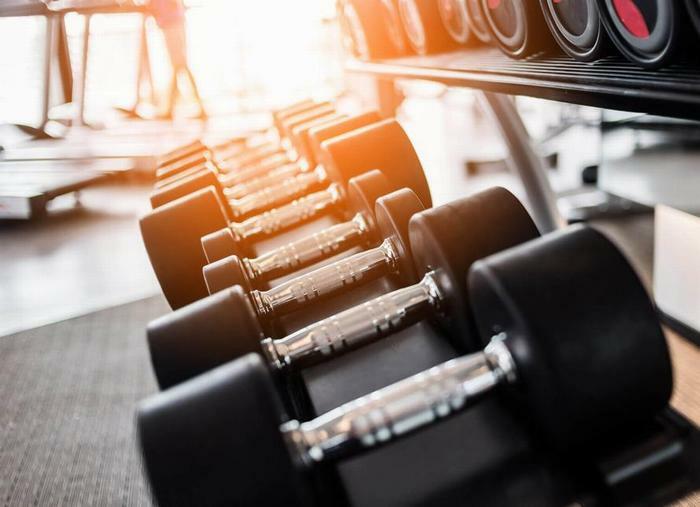 Our Certified Personal trainers are available full time to assist with your individual goals, emphasizing nutrition, flexibility and strengthening. Addison Reserve has a full time licensed professional physical therapist and staff. Available by appointment, the professionals are conveniently located in our Healthy LIfestyle Complex. 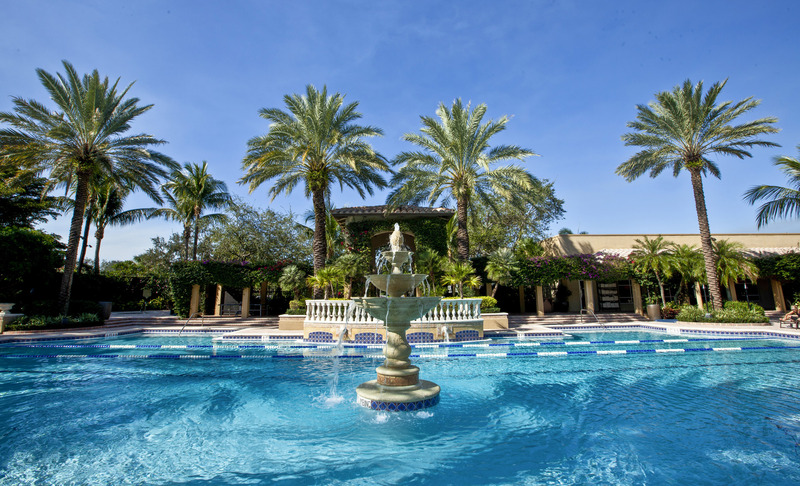 The heated and salt water chlorinated pool offers the perfect venue for the water aerobics program, as well as for leisure time enjoyment. A whirlpool/spa is just steps away to round out a relaxing experience.  Men’s and Ladies’ Rooms are located in the adjoining Fitness Center that feature individual lockers, steam showers and appointed dressing areas. Take advantage of our state-of-the-art automated hitting practice court equipped with a ball machine and built-in ball-retrieval system. 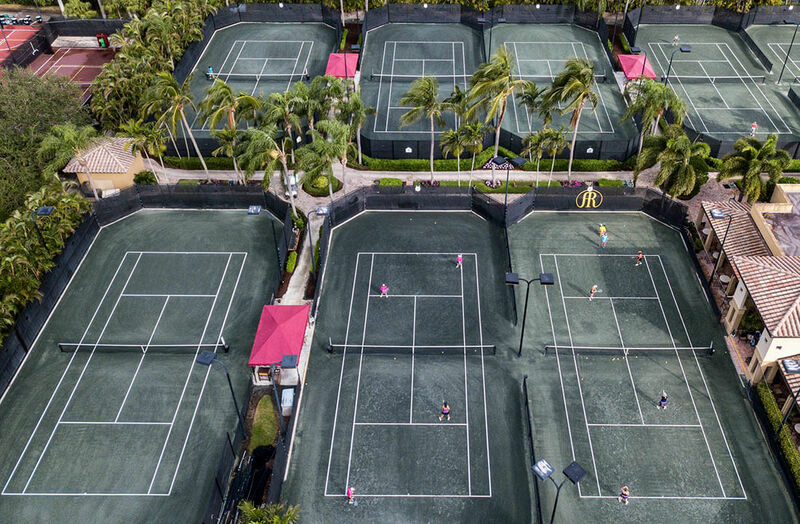 Enjoy the eleven Har-Tru Hydrocourts and four pickleball courts, as well as the nearby basketball court. 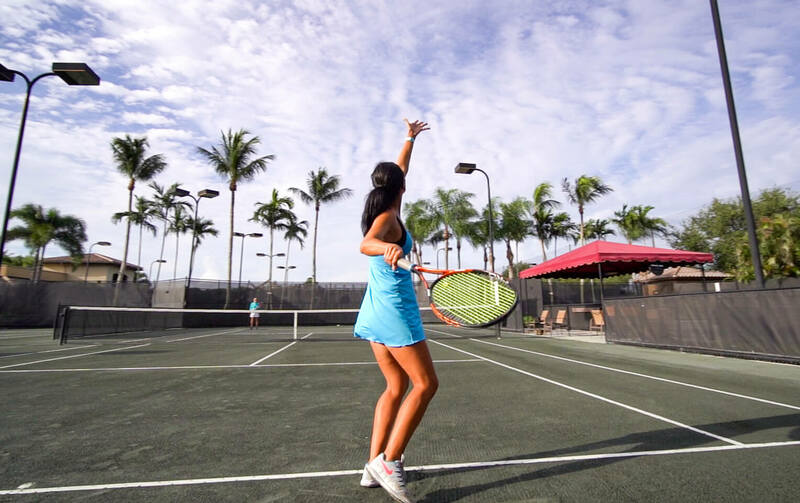 Our tennis staff offers lessons for every level player, as well as adult clinics, children’s clinics, round robins, tournaments, team tennis and special events. 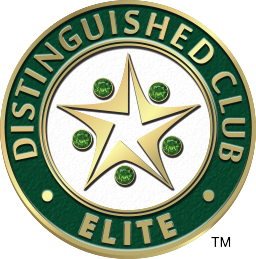 Complimentary clinics for tennis and pickleball are offered on a weekly basis. Step in to the Tennis Pro Shop for fitness and tennis attire, designer accessories and equipment from Wilson, Nike, Oakley, Pheel, Head and more. If you haven’t tried pickleball, now is the time! 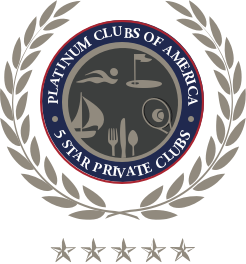 Our professionals are here to offer private instruction and complimentary clinics. The Tennis Shop carries a full line of equipment for this up and coming, social sport. 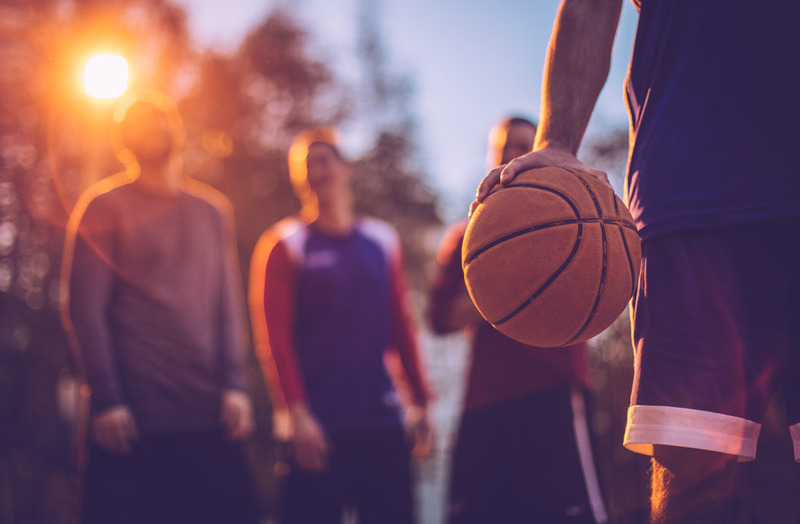 The full basketball court is lighted for evening play and is just steps away from our Tennis Center. Practice like a pro individually or meet a new friend on the the opposite side of the court. "The Addison Reserve tennis facility is as good as it gets with courts that are maintained to perfection. The teaching pros are outstanding and the Tennis Shop staff is friendly and knowledgeable. From social games to clinics to lessons and friendly tournaments, the tennis program meets the needs of all levels of tennis players. We love it!"